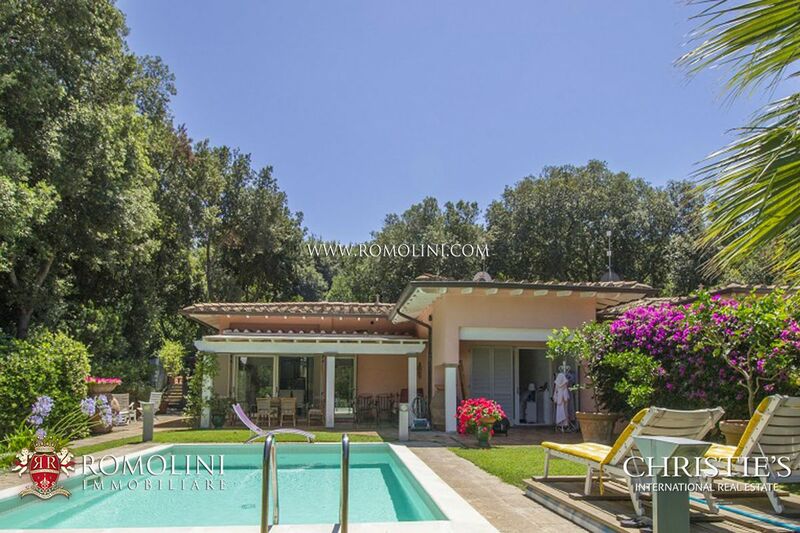 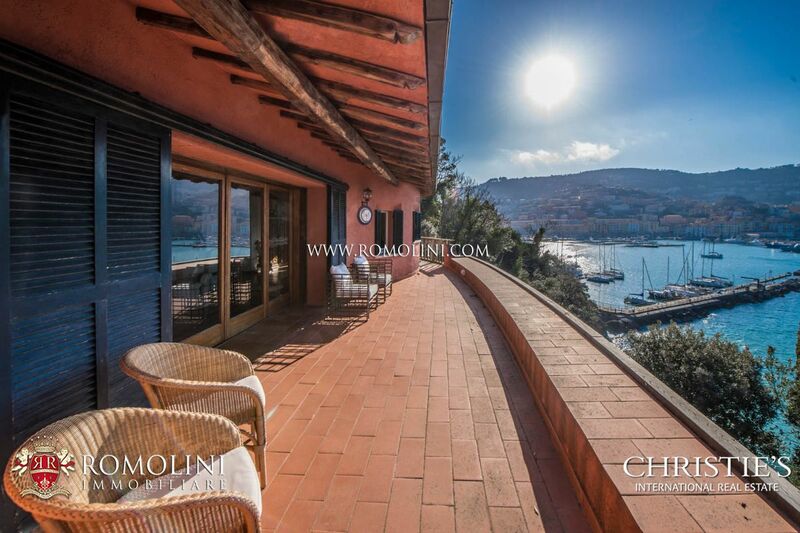 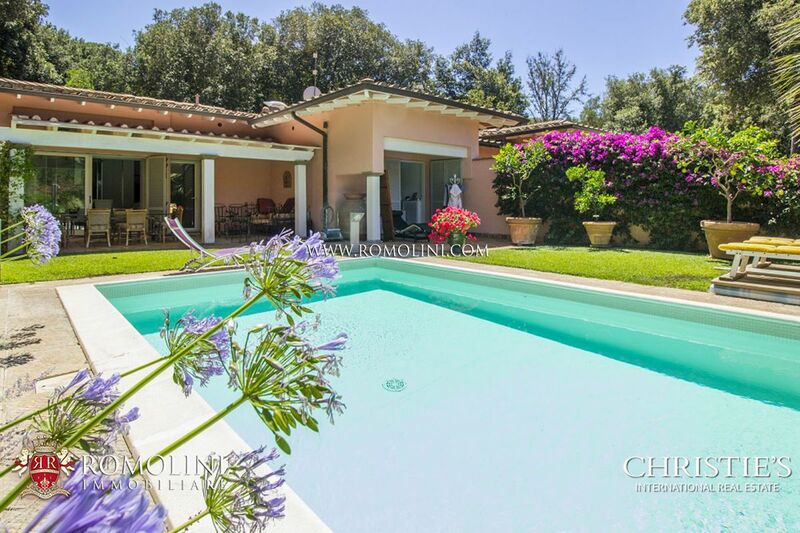 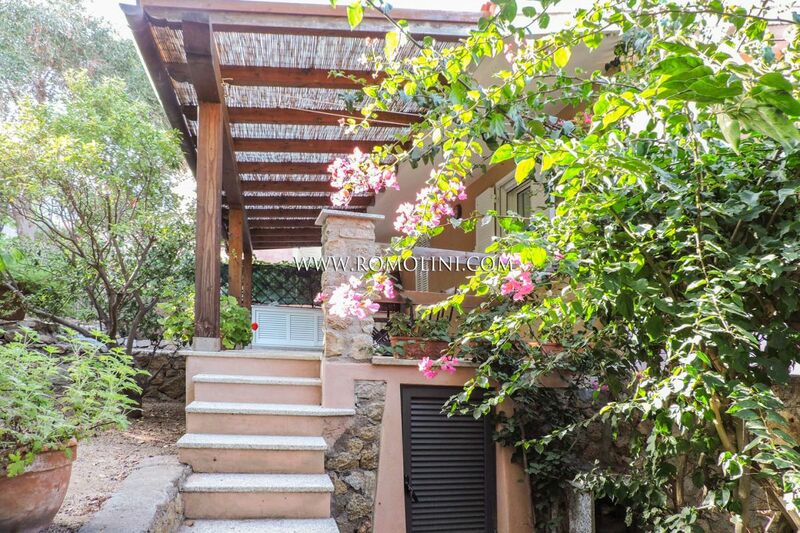 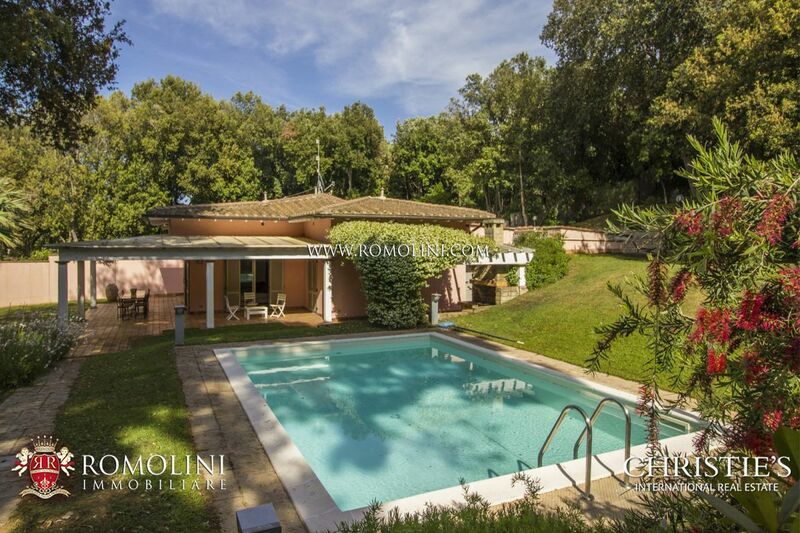 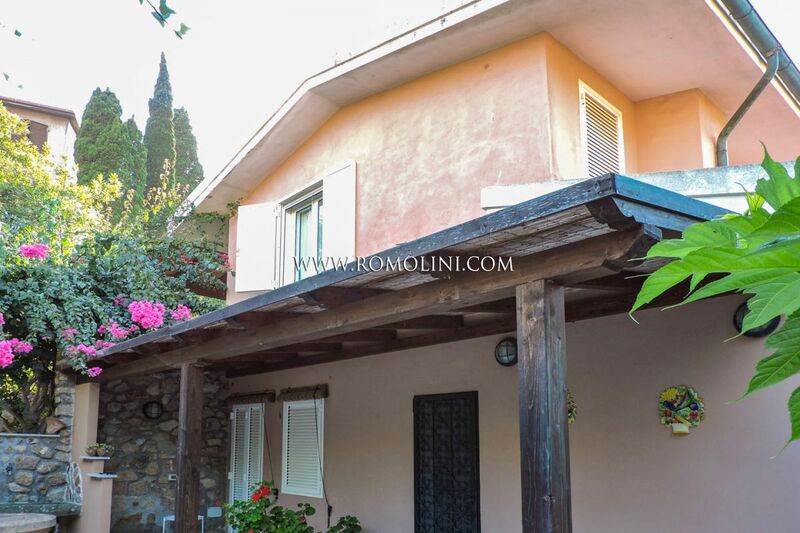 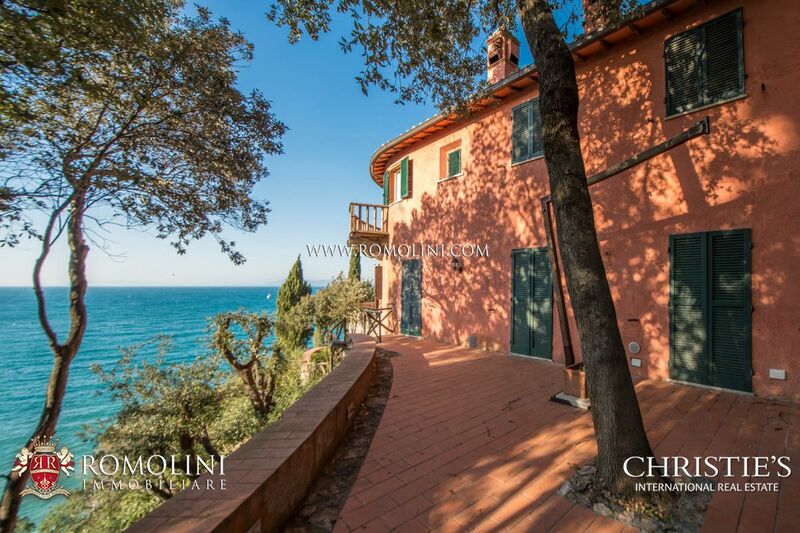 In the renowned centre of Punta Ala, on the Tuscan coastline, this comfortable 294 sqm villa is ideal for anyone looking for a residence next to the seaside (100 m away). 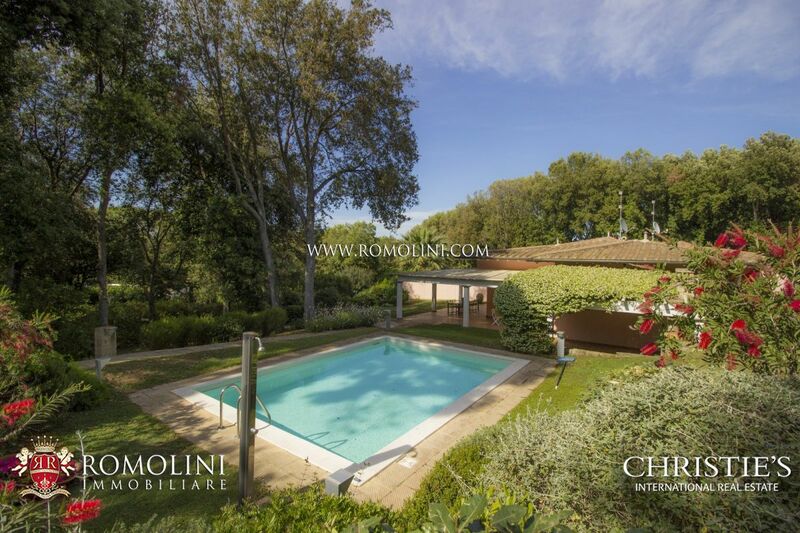 The property is further enriched by a flowered 3,000 sqm garden featuring two nice swimming pools and a Jacuzzi. 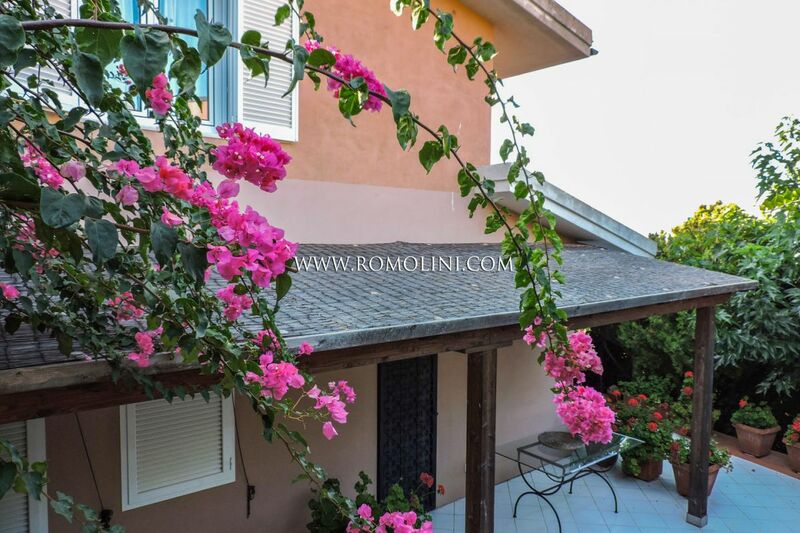 Its position in such a renowned centre makes the property extremely suitable even for renting out to tourists. 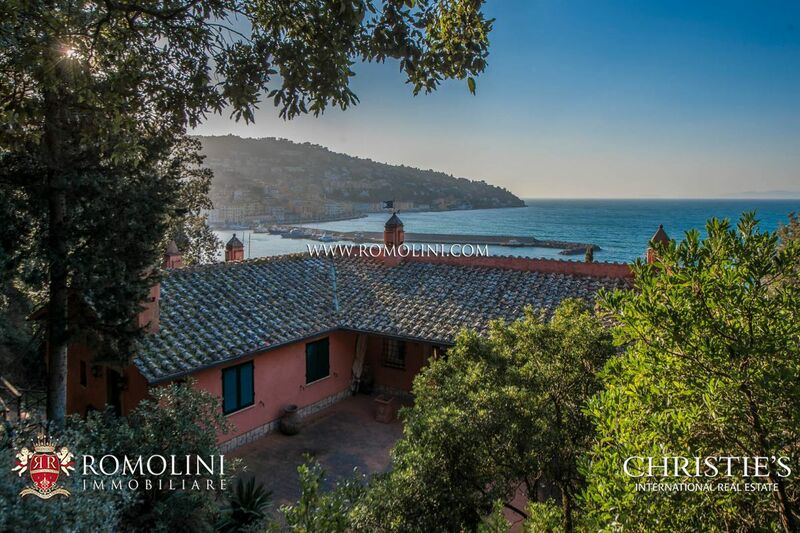 Located on a cliffside over the sea and enriched by a private beach, this prestigious villa on Monte Argentario is perfect both as a private residence on the seaside and as a property to start a hosting activity. 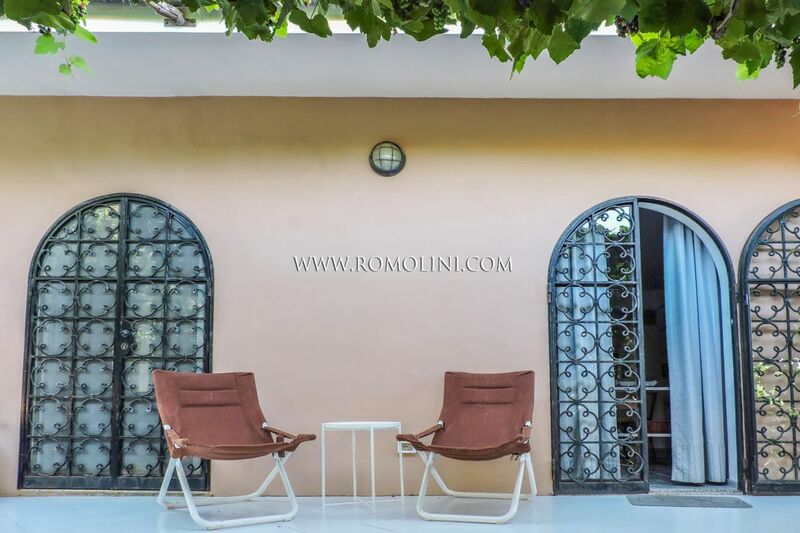 With a surface of 800 sqm, 10 bedrooms (all with en-suite bathrooms) and a 5,000 sqm terraced garden the building is easily used as a B&B or a hotel in one of the most prestigious locations of Tuscany. 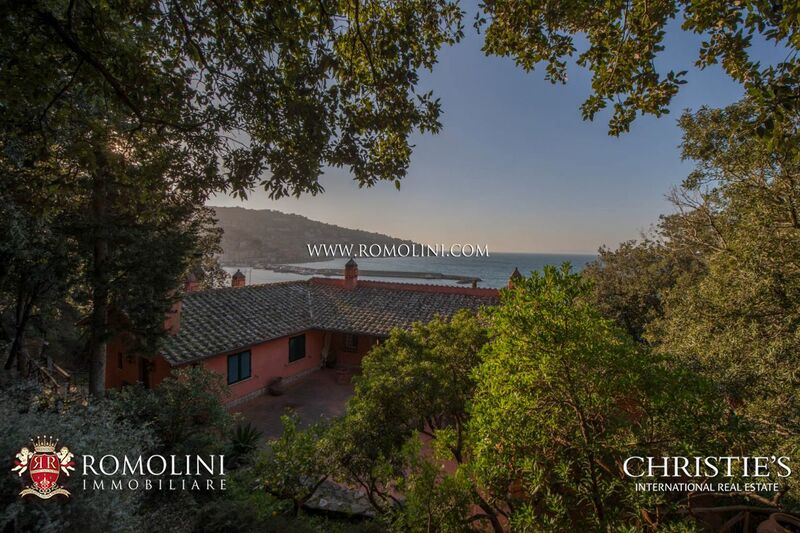 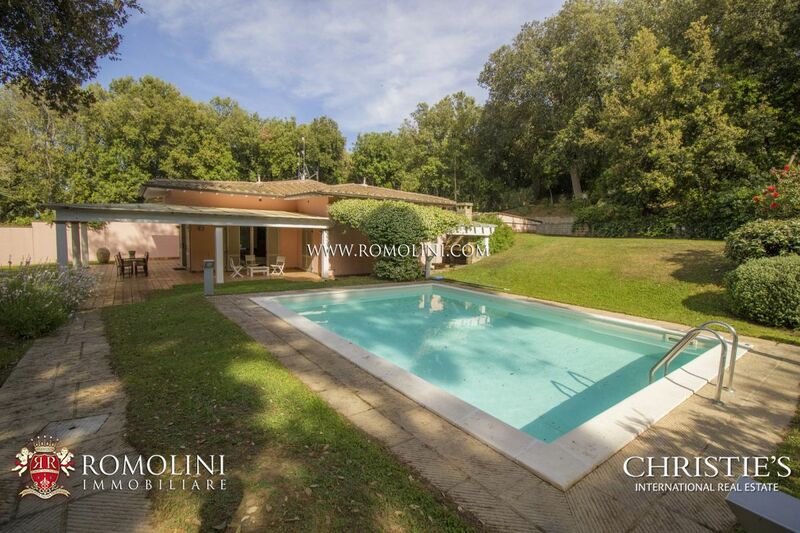 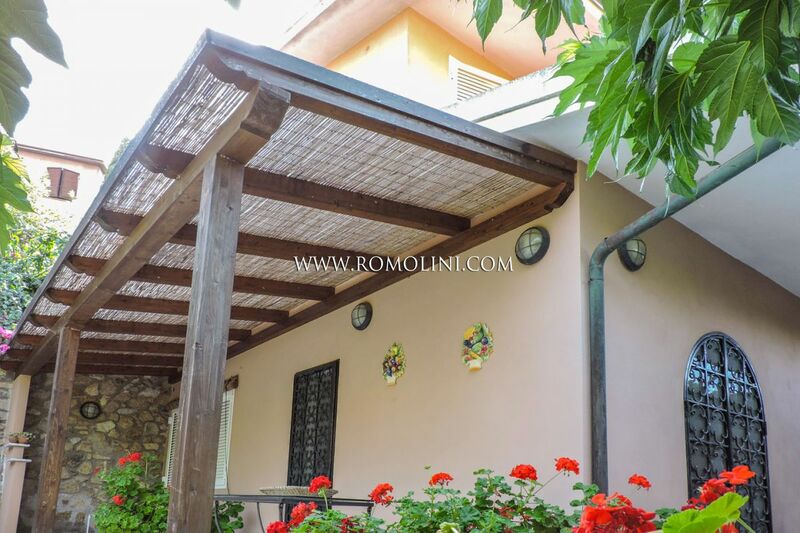 Located in one of the most sought area of Tuscany, the Mount Argentario, this wonderful 250 sqm villa recently built, with its 5 bedrooms, is ideal for anyone looking for a quiet life two steps away from the sea. 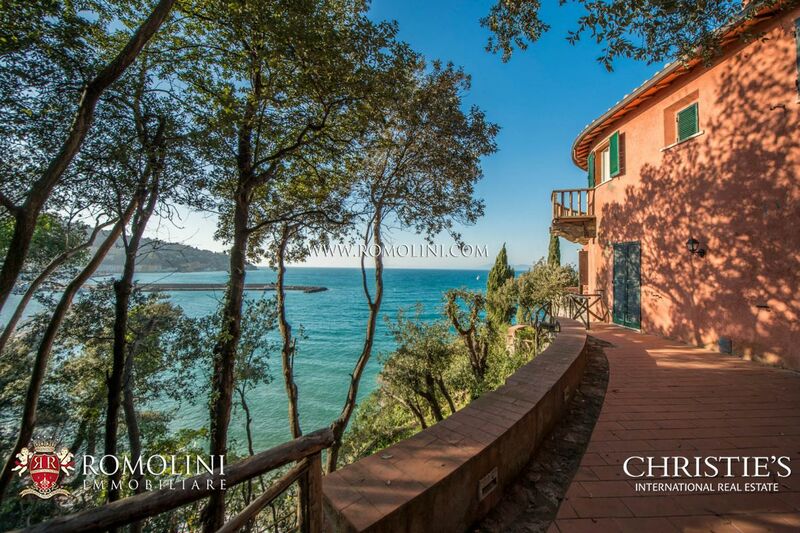 Contouring the property there are a tree-dotted well-maintained garden and an infinity pool with panoramic view over the sea.